International touring artists Twin Peaks have an undeniably disarming presence. 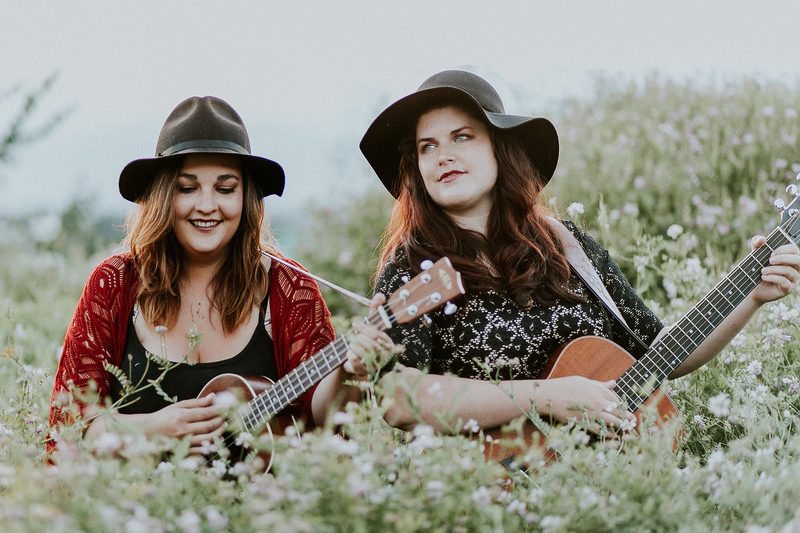 Their harmonies and hooks are as magnetic, bold and welcoming as the atmosphere their live show emanates, Naomi Shore and Lindsay Pratt are collectively radiant in song and in style. You are sure to leave their show in a fond and familiar spirit.